Our new Editor of the newsletter is Sheri Turner. Please feel free to share our newsletters with others. 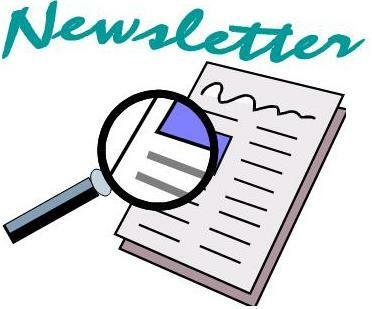 Check out our monthly newsletter to find out about upcoming shows topics, to read book reviews of a book written for the CHD community and to read our feature article. Interested in contributing to the newsletter? Contact Anna at anna@hearttoheartwithanna.com to send your article 250-500 words in length. Please write an article of relevance to the congenital heart defect community. To access our Newsletters, click on the word “Newsletters” in the red ribbon and use the drop-down menu to select the newsletter you wish to read. A summary/title page for each newsletter is provided plus a link to the PDF version of the newsletter. Enjoy! Hi, Dlovan! We hope you have found our newsletters helpful.